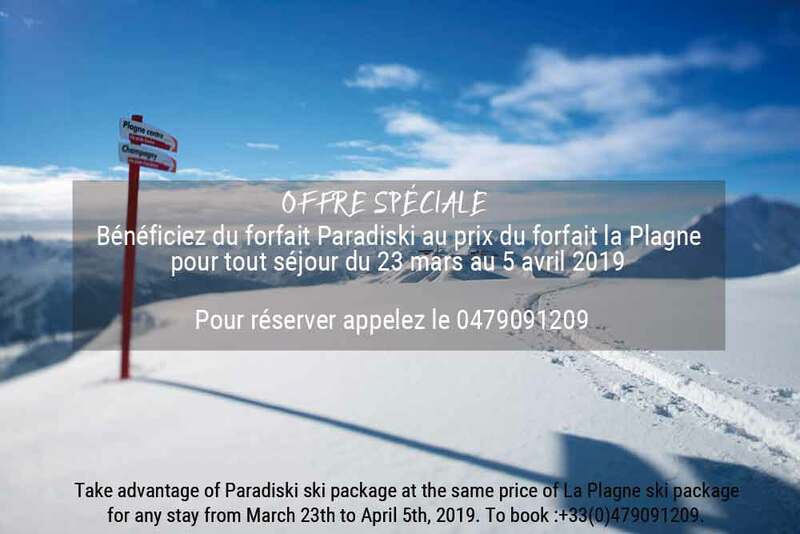 Choose the Hotel Belle Plagne for your ski holiday in La Plagne, Savoy. Featuring modern facilities, our 54 bright and comfortable twin rooms are ideal for your winter sports holiday in the ski resort of La Plagne. Our 3* hotel in La Plagne offers quality hotel service for your ski holiday this winter. With its modern facilities, our hotel next to the slopes in La Plagne offers a range of services to ensure that you enjoy your winter sports holiday in Savoy to the full.